Welcoming a new baby is an exciting time for any family. With all of the hustle and bustle at the hospital, it’s easy to get confused about the documents that the new baby will need. You will receive a temporary plastic Alberta Health Card at the hospital. It will likely say “Baby” and your last name, rather than the baby’s actual name. You can use this card until the actual card arrives when you visit your doctor or clinic for new baby check ups. You will also be provided with a form at the hospital to fill out to add the baby to your Alberta Health account. If you fill this out and hand it in before you leave the hospital, the new Alberta Health Card will arrive in the mail a couple of weeks after you get home from the hospital. If you do not receive your card within 6 weeks, please call Alberta Health at 780-427-1432 or visit Registries Plus so we can look into it for you. Many people assume that they will automatically receive a birth certificate in the mail because they filled out a form to register the birth in the hospital. Registering the birth just means that Vital Statistics has a record of the birth – this is required for any birth that happens, whether at the hospital or for a home birth. In order to receive a copy of the birth certificate, you will need to come into Registries Plus. Please note that it takes 3-4 weeks for the birth registration to appear on the database and we can’t request the birth certificate until this has happened. Either of the co-parents listed on the birth record (i.e. mother of father) can request the birth certificate, but this person will need to show photo ID. The cost for the birth certicate is $47.40 with tax and it will arrive in the mail in 2-3 weeks. If you want it rushed, you can pay an extra $15.75 rush fee to have it couriered to our office for pick up during business hours within 4 days. A birth certificate will be required in order to request a Passport (through Service Alberta) and also for kindergarten registration. It is a good idea to request a copy soon after birth as you may require one to access other services and the new baby will need one eventually. It is very important when you are filling out these forms at the hospital that the name is recorded exactly as you will want it to appear on the birth certificate. The registry agent cannot choose how to spell the name, which names to include or the order in which the name will appear. Any changes will require a change or name or amendment. This can be a long process and will involve fees. The application for the Social Insurance Card is now included with the birth registration forms at the hospital. You should receive a Social Insurance Card within 2 weeks of coming home from the hospital. 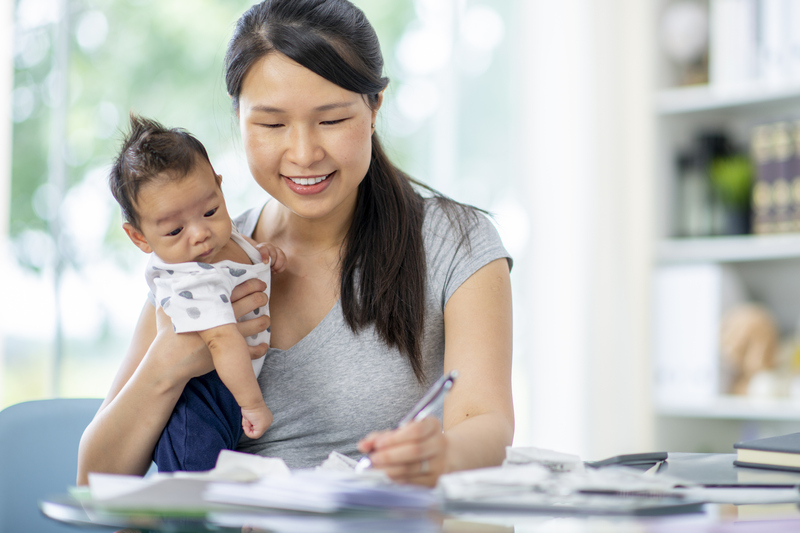 If more than 15 business days have passed and you have not received the new baby’s social insurance card, please contact Service Canada directly at 1-800-206-7218. Alberta Registries cannot help with this process as we do not deal with social insurance cards. All births which occur in Alberta must be registered with the Government of Alberta within one year. For information about this process for home births, please visit this Alberta Government website. You can download the home birth registration package. You have one year to complete the registration – after this time, there is a late registration fee.